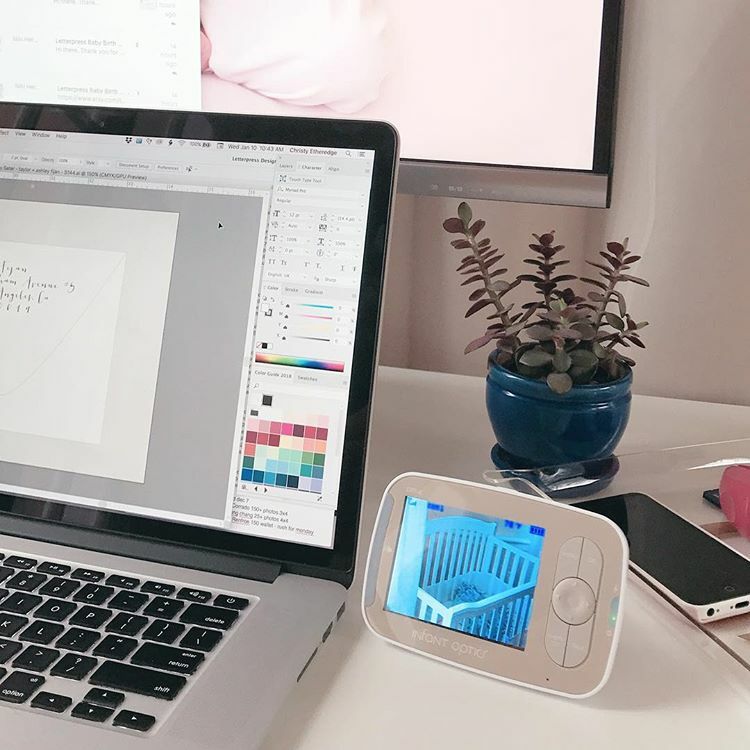 At Infant Optics we are constantly working on the quality of our baby monitors. That’s why we are so focused on delivering you the best solution and support. But we do not stop at this point. We constantly improve. Check out how we do it. First ever monitor with interchangeable lens. Best Seller: #1 best seller in Baby Safety Products. What customers say about our products? This product is fantastic! It came highly recommended by family and I couldn’t agree more. Great sound quality and picture quality. I spent so much money on a very expensive high end security camera and I had nothing but issues. This solves it. Thank you! Easy set up, great picture quality. Love the temperature display, and the ability to talk through it. Would recommend to anyone. I purchased this baby cam for my baby 2 months ago and absolutely love it. The set up was super easy and straightforward, and I loved how everything came packaged very nicely and cutely, things in their own individual boxes. You can tell that this company really puts attention to detail which I love. Highly recommend this product to all of my friends and family. We love how easy this is to use and how many features it has. We love that we can see our little guy and hear him. It is better than any other one we looked into. We were referred to this one by two different family members and it does not disappoint. This monitor is awesome! We have had it for several years and used it in all of our kid’s rooms! We have had other monitors in the past and this one is way better! I recommend it to everyone I know! The only problems we’ve had with it over the years is that eventually the battery dies out but it’s only a few dollars to replace. We have also had the monitor go out after a couple of years but customer service is amazing with this company! I highly recommend it! So far, this is the best video monitor! All the necessary features, while being clean & simple design for constant use for parents with little sleep! Highly recommend! Easy to use and great video quality. Very pleased with purchase! We recently needed to replace our Samsung monitor because it no longer would hold a charge. 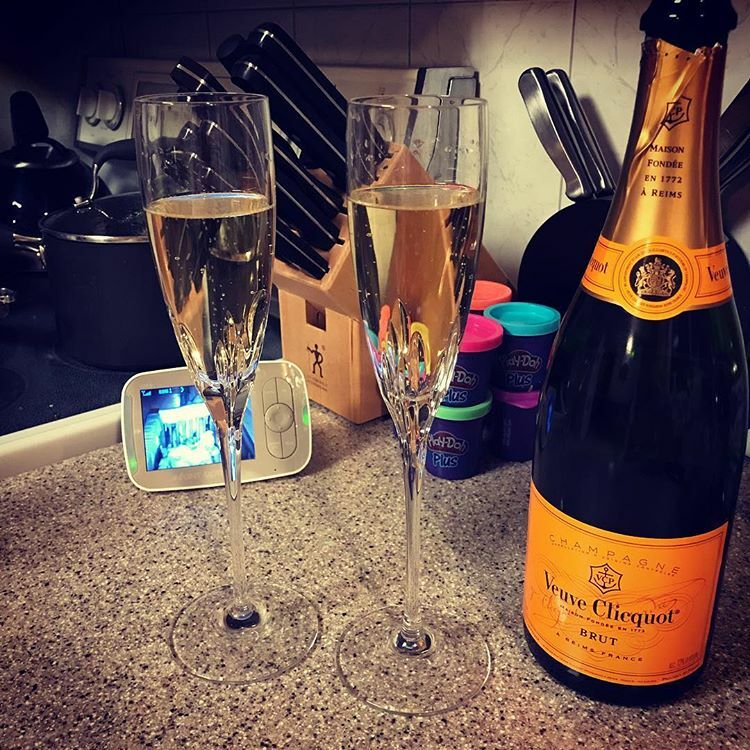 We are so happy we bought the infant optics monitor!!! It is so easy to install and use!! The picture quality is decent! I really love that you are able to scan through multiple cameras on one monitor!! Would definitely recommend this product!!! I absolutely love my Infant Optics DXR-8! The picture is excellent! I live in a metal building so finding a camera that’s works through our walls well is really hard. After much research I decided to purchase this camera. I am not disappointed! Great product! I bought this monitor to replace my old Motorola infant video monitor that stopped working. I am so glad I purchased this monitor, it far exceeds my expectations and has much better video and sound quality then my previous monitor. I love that it has different lens so I can now see my child's entire room as opposed to just the bed, that way I can keep an eye on her when she is playing in her room. Overall I am very pleased with my purchase. This baby monitor is the only monitor I have found that has a decent range. I can be in the basement and my son can be napping in his crib on the second floor and the monitor reaches. Amazing! Love our new Infant Optics DXR-8 Monitor! 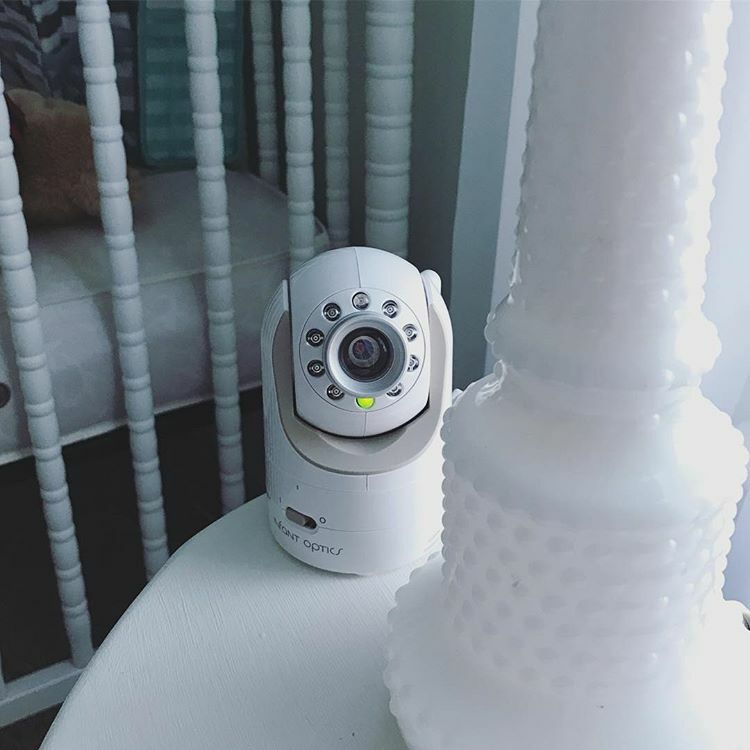 Super easy to set up and tons of features that allow you to check on your child while sleeping. The battery life is great along with the picture quality. I wish my last monitor was as nice as this one! Definitely recommend! 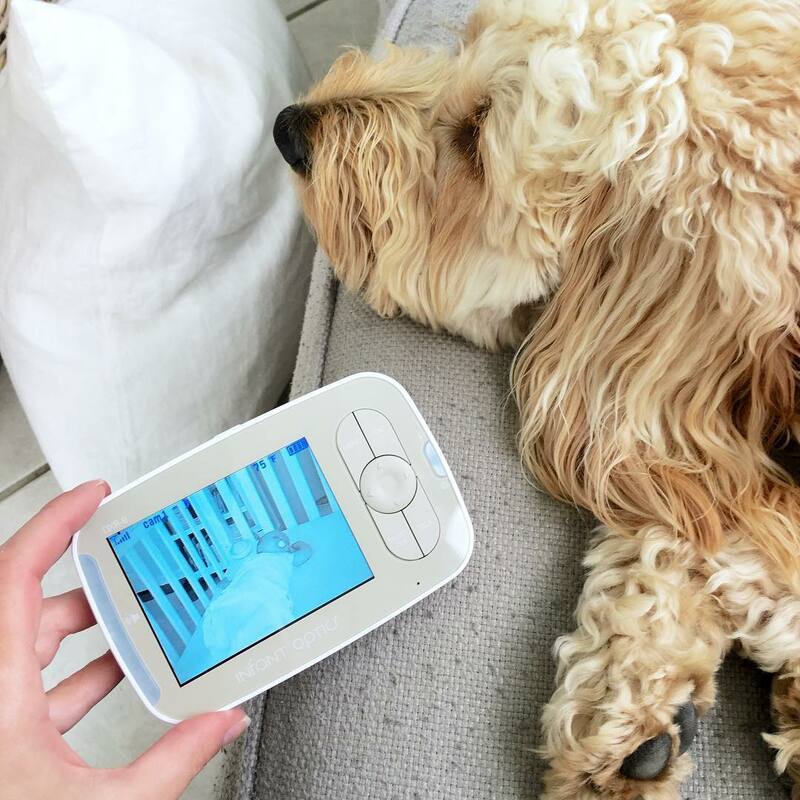 We love this baby monitor! We originally purchased another more expensive monitor that was unreliable and poor quality photo/video/sound. 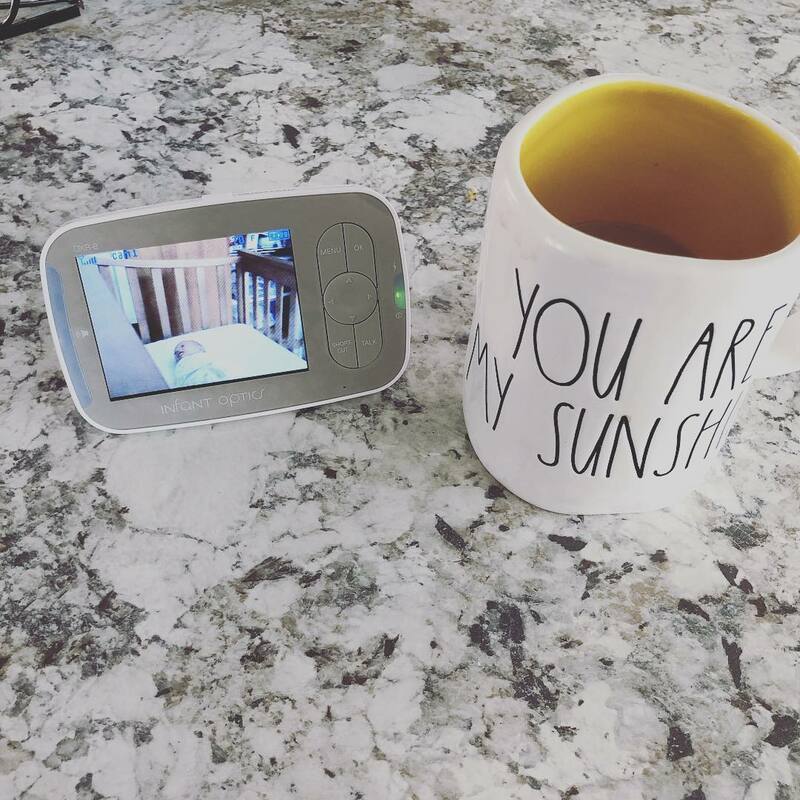 This baby monitor works so much better and is so easy to use and quick to set-up. Highly recommend! So happy with this monitor! After having another brand replaced twice for the same issue, we decided that our baby’s safety was top priority and went with this unit based on a recommendation from a close friend. We were not disappointed! Awesome picture quality and so easy to use! We also like that it’s not connected to the internet so we don’t have to worry about any privacy issues! 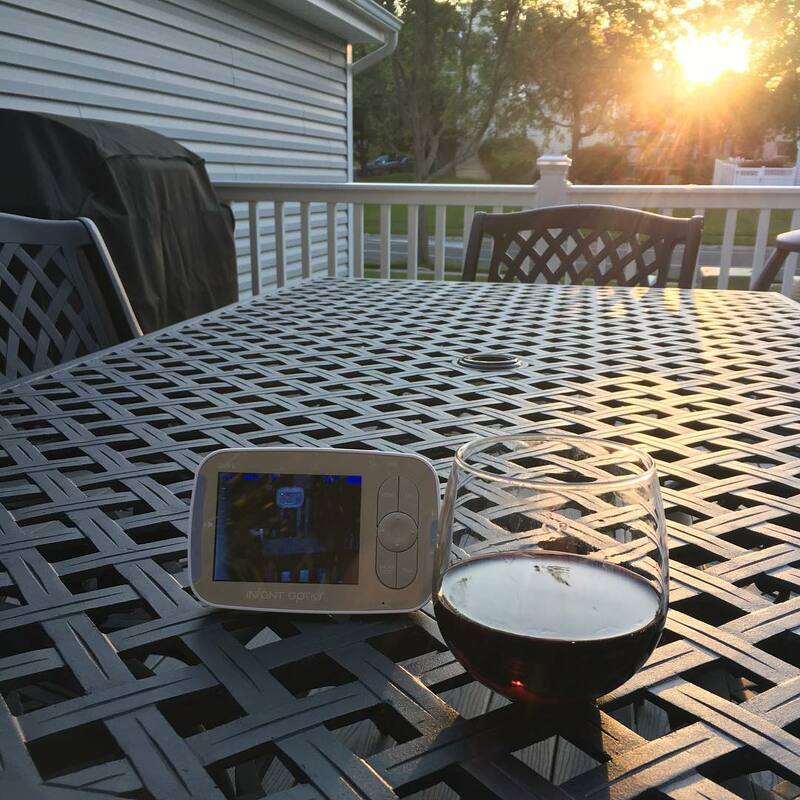 This baby monitor has given me such a peace of mind when my son is asleep and I am doing things around the house. I can hear him as soon as he wakes up and can also talk to him if I need to. 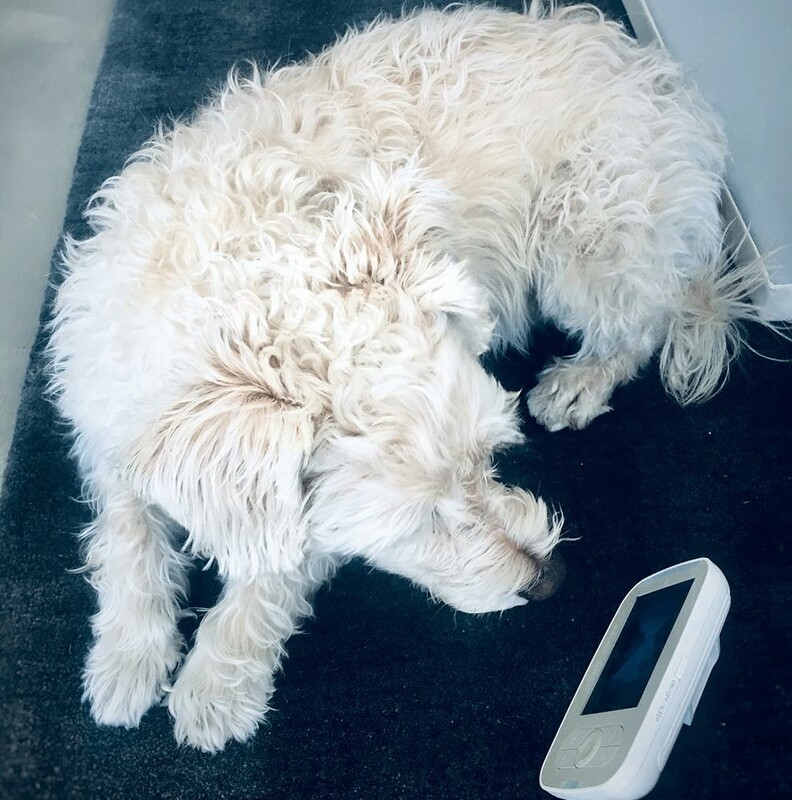 Before we had this baby monitor depending on where I was in the house I wouldn’t hear him crying right away and he would be so upset when I got to him. Now I am there right as he wakes and he is not as upset. We have used this monitor for both of our daughters. Our second one had some issues and Infant Optics rectified it immediately and were extremely helpful. Not many companies would do that for a customer. Will continue to use them in the future. 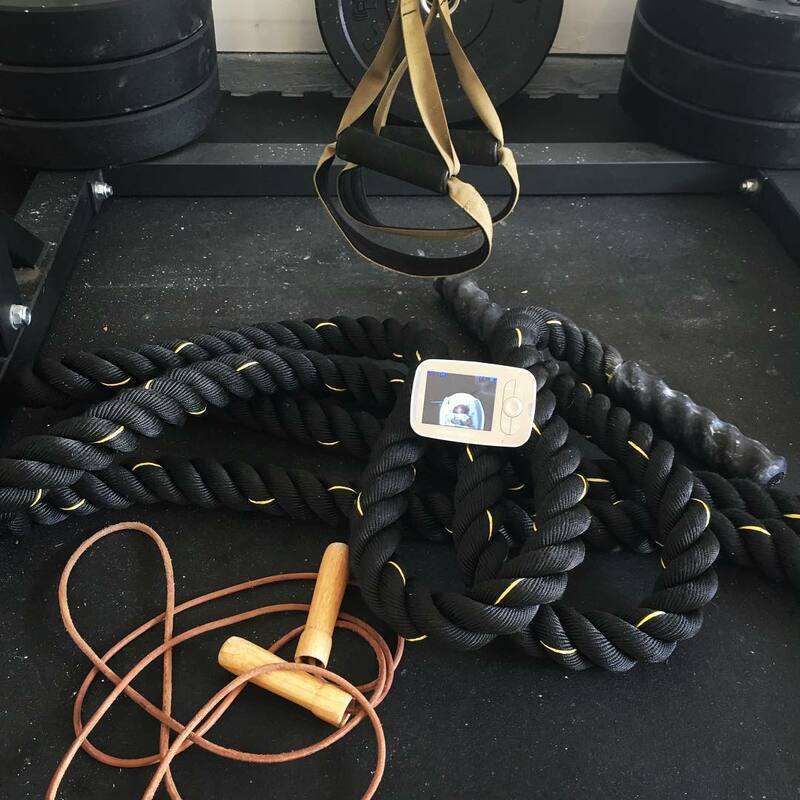 The video camera has great quality, easy to use, and easy to install! Every baby monitor has a different mission. What’s yours? Use #infantoptics to share your photo. Need support? We’ve got your back! 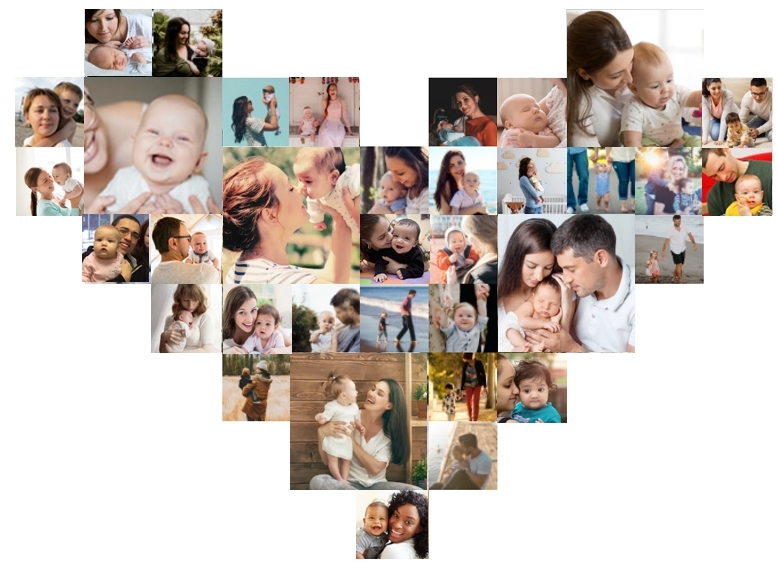 As recognized leader in delivering the highest quality baby monitors, we are committed to continuously improving our baby monitors capabilities using the feedback from parents. Copyright © Infant Optics. All Rights Reserved.